I think you'll enjoy a little insight into how endearingly odd Brian's personality could be. 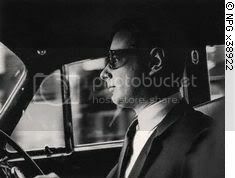 Brian Epstein VS. The Automobile!